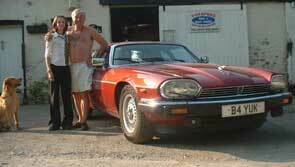 Registration Number Plate B4 YUK on a Jaguar. 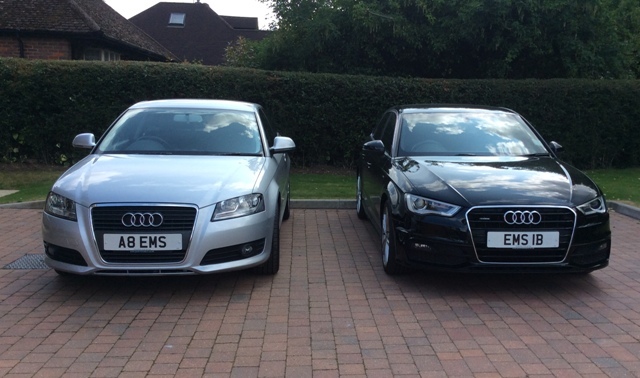 Many reg plates are passed from generation to generation. 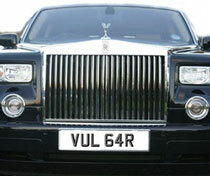 VUL 64R on a Rolls Royce Phantom. 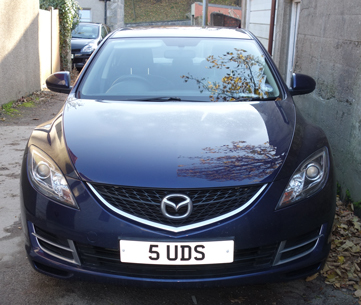 This number plate is now back up for sale for an investment client. Please enquire for more details. 83 C - Ideal for Bec! 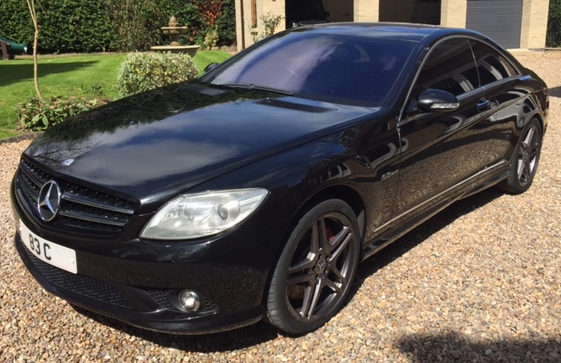 On a Mercedes CL63 AMG. X13 PUD Supplied by Regplates.com - many thanks for sending in the photograph. 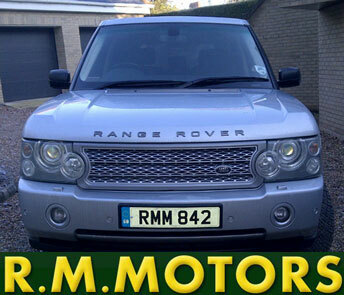 R M Motors - Local garage owner Richard Mansell added the finishing touch to his Range Rover with number plate RMM 842 from Regplates.com. 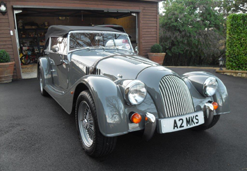 Established in 1999, R M Motors offers servicing, bodywork and restoration facilities. 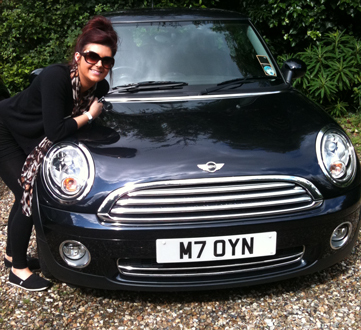 M7 OYN Personalised Number Plate was purchased as a birthday gift. 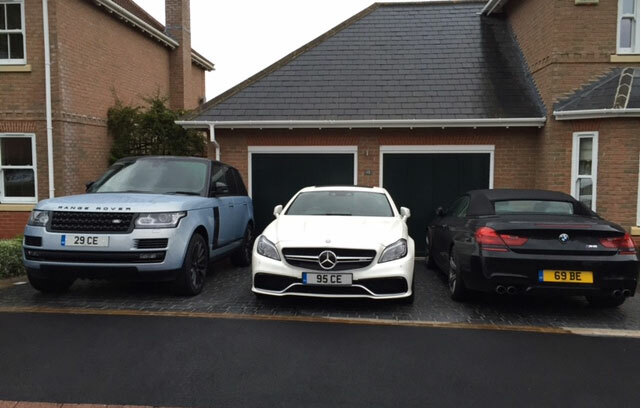 many thanks for the speedy transfer and for suggesting the plate M7 OYN"